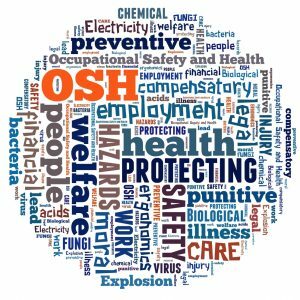 The Healthier Workforce Center of the Midwest has had funding to examine the health and safety of construction apprentices. A survey was conducted with union apprentices in 2018 and findings demonstrated high musculoskeletal symptoms and use of prescription pain medications. 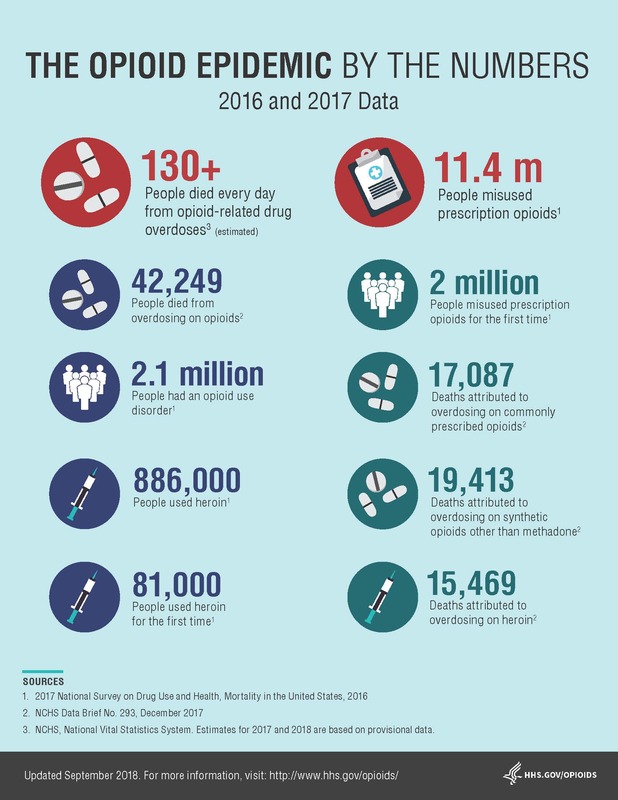 Opioids are commonly prescribed for treatment of musculoskeletal injuries and some data show these prescriptions are given for chronic musculoskeletal conditions as well.Construction workers have one of the highest rates of receiving prescriptions for opioid of any occupation and are at high risk of opioid overuse, dependency,and overdose fatalities. These concerns led to a request from the Carpenters’Regional Council to extend the goals of the partnership by adding an opioid specific project to the ongoing apprentice project. The request is timely since opioid addiction and overdose have become a critical public health and workplace issue. With supplemental funding from NIOSH to the Healthier Workforce Center of the Midwest coupled with funds from the Institute for Public Health at Washington University, Associate Professor Ann Marie Dale,PhD, OTR/L, will be examining this issue more closely. The new project will include workers in Missouri, Kansas and Southern Illinois and use personal health insurance claims data collected between 2015 and 2018. Dale’s team is exploring the relationships between opioid use and potentially preventable musculoskeletal disorders that have been associated with the physically demanding work activities of union construction workers. They will also test the effectiveness of an intervention to decrease opioid use. The intervention will include a policy to restrict the initial prescribed quantity to one week followed by the provider’s reassessment of the member’s health status before additional prescriptions. . In addition, members with new opioid prescriptions will be sent educational materials describing the risks of abuse soon after filling an opioid prescription.